ORO design have worked in conjunction with Westfield for over ten years and we are proud to announce that Westfield has chosen our designs to be featured in their 2018 Redbook (Fit-out Requirements Specialty Shops in Australia) to be used as a design and fit-out standard which is required to be used by store tenants, builders and designers. Our team is always available to answer any questions, and is swiftly on site to solve any issues – so you can relax and leave it to us. 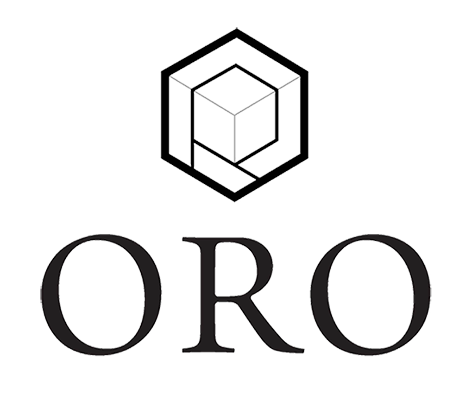 Even if you have a limited budget, we will work our magic to deliver a luxury look for less..
We, OROdesign, are passionate in supporting our community. We especially show our undivided support for those susceptible to vulnerability and comprise ourselves of compassion for all living things.